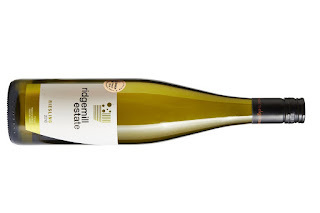 There is only one Riesling vineyard on the Granite Belt with two producers benefiting. This example from Ridgemill Estate continues to deliver the goods. A small portion was left on skins overnight to built texture and some intensity. It's tasty gear. Talc and limes dance with ease. That Granite Belt minerality seeps through its pores. Pithy to finish with a citrusy tang, it lingers long and puts a big tick in the refreshment box.